If possible, use your own trailer. Try not to ship with horses from other farms. Clean and disinfect the trailer. Upon arrival, don't use the facility's shovel or brush to clean out the trailer. Equine Guelph is pleased to announce Linda Plank will be the guest speaker during week three of Equine Guelph's online youth course, Horse Behaviour & Safety. Linda Plank has been involved in horses all her life. Not only is she an active competitor, Linda is very involved in the organizational aspect of her sport. 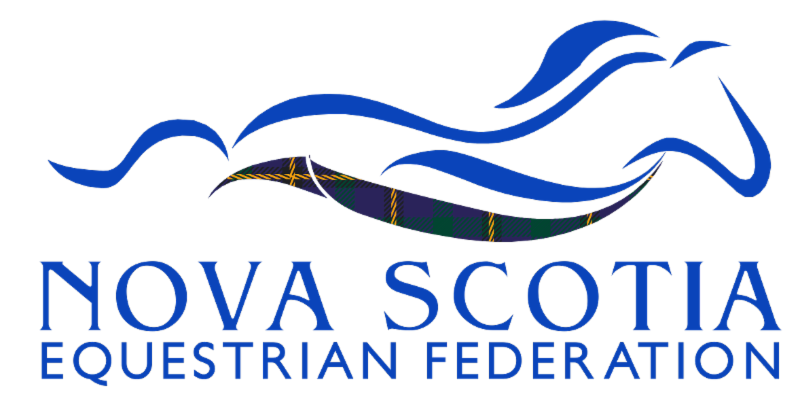 Her past volunteer duties have included acting as Chair of the National Athlete Development Program for Equestrian Canada. 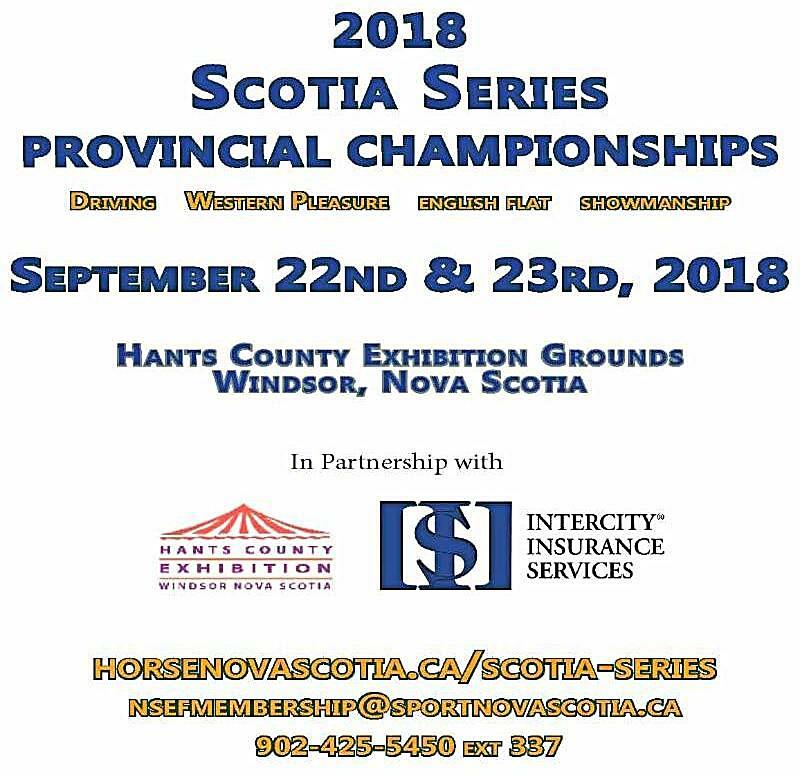 She also was the National Young Riders Coordinator and the Coordinator of the Ontario Young Rider Program for over 10 years and is currently a Level 2 Technical Delegate in the Eventing discipline for Equestrian Canada. Linda and her husband run Sprucehaven Farm, a beautiful boarding, competition, training and breeding facility located in Ontario.